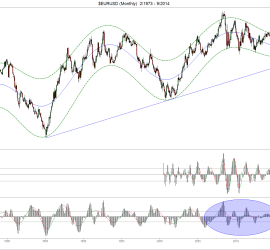 This entry was posted in Analysis Forex Analysis on September 23, 2014 by José. 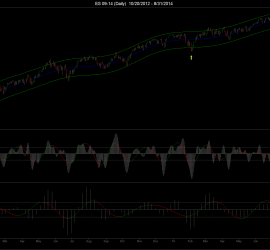 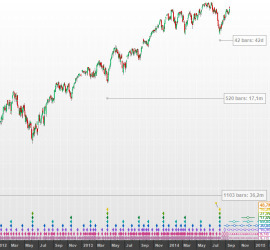 This entry was posted in Analysis US Markets on September 12, 2014 by David Hickson. 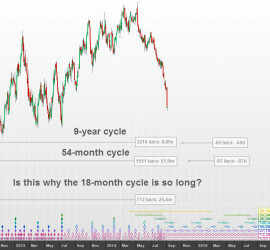 This entry was posted in Analysis Forex Analysis on September 5, 2014 by David Hickson. 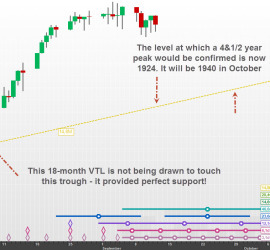 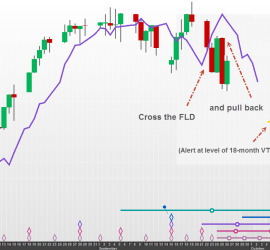 This entry was posted in Analysis US Markets on September 2, 2014 by William Randall.